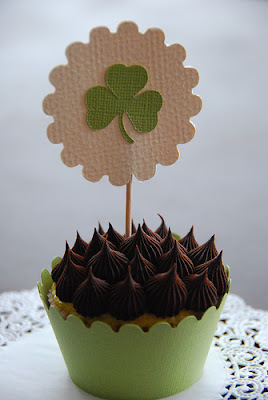 Juneberry Lane: Tutorial Tuesday: St. Patrick's Day Cupcake Toppers! Tutorial Tuesday: St. Patrick's Day Cupcake Toppers! Want a simple way to infuse a little Irish luck into your St. Paddy's Day desserts? 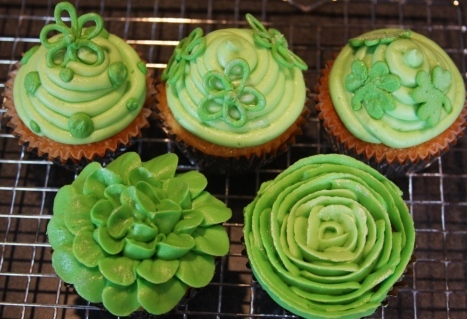 Here is a quick & easy way to dress up your holiday cupcakes!! 1.) 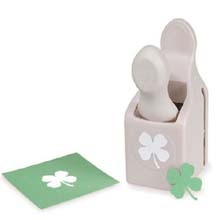 Using the green paper stock, punch out clovers with heart or shamrock craft punch. 2.) 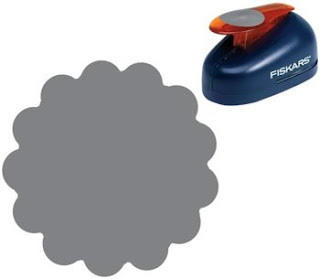 Using the cream card stock, punch out the decorative circle. 3.) Tape the shamrock to the cream circle. 4.) Tape a toothpick to the back of the cream circle.